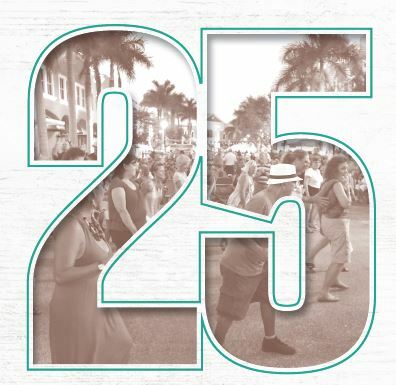 Come celebrate 25 years of creating community! We’re celebrating our silver anniversary as one of the finest communities in the country. Come on out to Main Street for live music, dancing and a celebration of community spirit. The event will benefit the Lakewood Ranch Community Fund. Seating will be provided near the main entertainment stage. Off-site parking with FREE shuttle service!